MX Player is easily among the most popular apps among all categories with 500 million+ downloads vouching for its quality. And yes, for years it’s been the go-to video player on Android. But with its recent acquisition by Times Internet, MX Player will soon be evolving into a video-on-demand application which will bring online English and regional content with personalized recommendations to users in India. Naturally, there’s a lot of concern that MX Player as you know it will cease to exist. That’s not going to happen, but what’s coming is a big slate of changes that will change how the app is used. 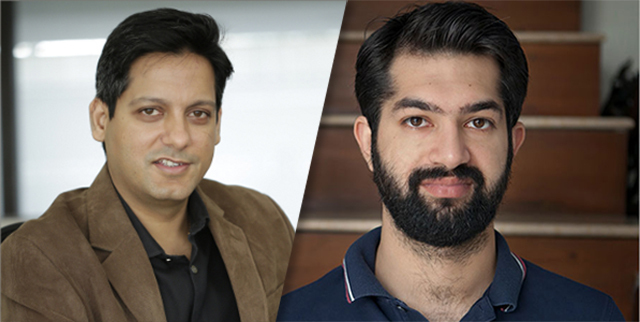 In an exclusive interview with MX Player, Beebom spoke to Karan Bedi, CEO, and Vivek Jain, Chief Product Officer, who revealed some about exciting new features coming to MX Player, which you can get a taste of with the MX Player Beta app. The duo also spoke to us about the company’s upcoming plans for online content partnerships. To start with, MX Player has a healthy user base of more than 175 million active users in India. While the app is predominantly used for playing offline videos, MX Player will evolve into a platform that lets you stream content without losing out on the ability to play offline content. MX Player’s upcoming avatar will have “one of the single largest libraries of original content on digital platforms” with contents from a variety of genres including romance, thrillers, drama, and non-fiction entertainers such as reality shows and game shows. Under Times Internet, the team behind MX Player is working to create “about 40” original shows. We are the only product where the entire tech stack is built grounds up by Indians for India. We have taken extra effort to optimize our product for local challenges. Besides almost 100,000 hours worth of content on the platform, MX Player will also get the ability to stream live TV channels, as well as movies apart from these original series. While brands such Hotstar and Netflix have specialized in providing the best of a single variety of content, MX Player will follow a freemium model, offering a wide range of content to appeal to a diverse audience. 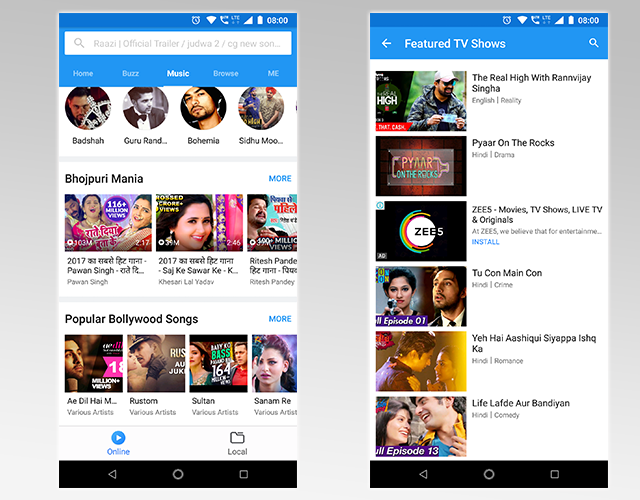 At the moment though, MX Player Beta – available for free on Google Play Store – is where you can see what kind of content and videos users in India can expect in the future. There is a clear demarcation between online and on-device videos, which should suit those users who don’t want to experience the video-on-demand. Currently, most of the videos in MX Player Beta are pulled from YouTube and there’s a healthy selection of series and shows which are already popular on TV. But you can see the idea. The UI is not unlike YouTube, which should help users get familiar with the interface. The UI is clean and simple, and recalls the MX Player blue as the primary color. The recommendation section is not fully fleshed out at the moment, but it would be the primary point of discovery, according to MX Player. To make discovery easy, MX Player will use neural networks for highly personalized recommendation for the users. The recommendation engine will take into account factors such as user behavior, preferred language, and multiple algorithms that will polish the quality of suggestions. From combat sports, foreign dramas, regional movies and shows, we are particularly happy to announce that we have exclusive deals with leading digital content creators in the country to house their past libraries and park their future productions on our platform. We also have leading entertainment, news channels on the platform for catch-up as well live streaming in the mix. 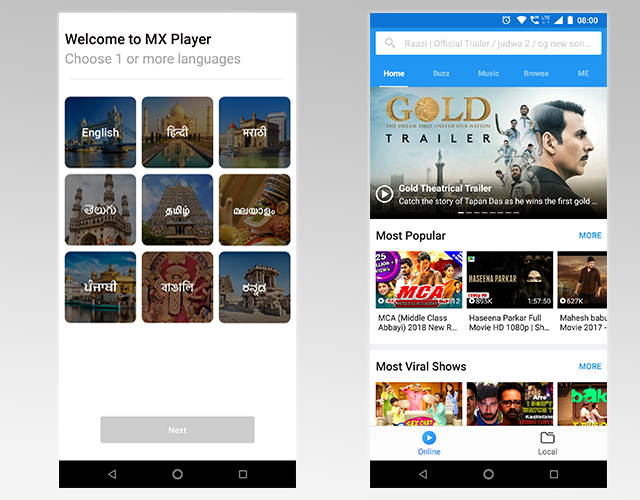 These algorithms and the app itself are being built from the ground up in India and the priorities of Indian consumers have been out at the center of MX Player’s design and features, according to the CEO. We were told that in spite of the competition, MX Play will be the only AVoD (advertisement-based VoD) platform in India that offers premium content in most regional languages apart from English and Hindi. A good amount of effort has gone into ensuring that viewers’ experience is not marred by low internet speeds and poor connectivity. Apart from the feature to download video content, the app will be optimized to perform even when there’s a fluctuating network and will come with the ability to share video content. To cater to the needs of the huge and varied audience present on the platform, one would need a library that offers variety across formats, genres and languages. The company told us users will have access to music videos, TV shows, webseries, movies as well as short form content across genres, just like you would on Hotstar, Netflix or Amazon Prime Video. 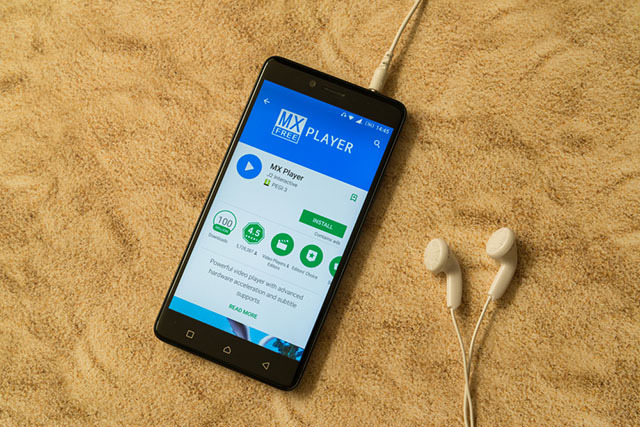 For the updated version of MX Player, Times Internet has chartered “leading digital content creators” in India via exclusive deals such that all the content produced by them will be available only on the app. At the same time, the company intends to open doors for independent creators irrespective of their experience or the size of their existing audience base. We would like to believe that we have a “Creator First” approach which is rooted in the belief that the platform has in its creators, their vision and willingness to co-create world-class content. We would like them to be benefited with co-ownership of content and revenue sharing based on performance bonus program, over and above IP sharing, to reward and recognise our top creators and partners. MX Player is acquiring content on a revenue-sharing basis and creators will also receive incentives and bonuses for content which is being consumed the most. “We are committed to creating and delivering original, fresh content, backed by powerful storytelling and we hope to encourage them to partner with us with our budgets outlay,” the company said. This new app is being with an India-first approach and plans to set itself apart by closely studying the likings and preferences of Indian users, especially when it comes to video content in regional language. A pre-launch version of the upcoming MX Player interface is live in the form of a beta app (free on Google Play Store) and while it does not seem to have a great deal of content right now, you can try it out and let us know what you think of MX Player’s new direction.